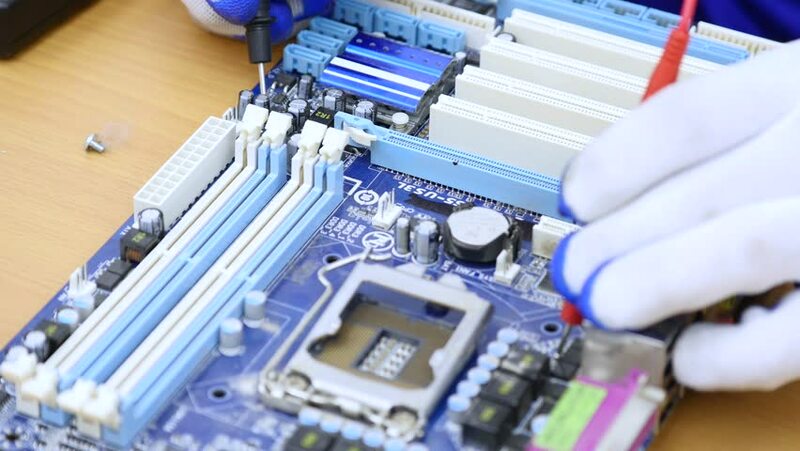 hd00:19Electronic circuit board production Technological process. Assembling the board. Chip. Manufacturing.